Angry Birds Fight! Update Adds Real Time PvP Battle! Angry Birds Fight! 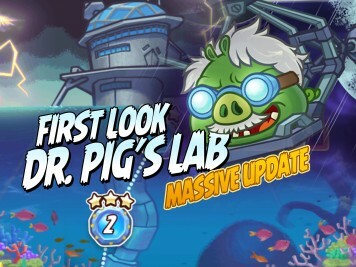 Update Adds Dr. Pig’s Lab and more! 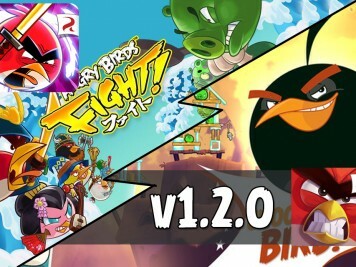 A MASSIVE update to Angry Birds Fight! has landed. Take aim and prepare to invade Dr. Pig's Lab in 20 new challenging under water levels. Angry Birds Fight! 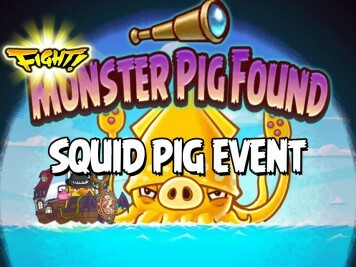 Monster Pig Event – Squid Pig is On Now! Incoming Monster! The Squid Pig has escaped! In this Monster Pig Event you must defeat the Monster Pigs to claim big rewards. Don't forget to ask your friends for help, as teamwork is key here. Angry Birds Fight! 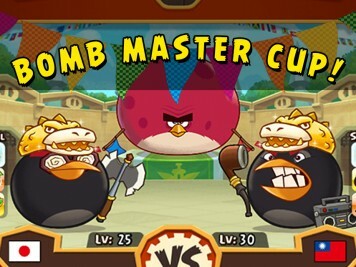 Arena Tournament – Bomb Master Cup is On Now! Angry Birds Fight! 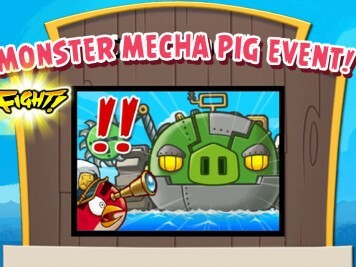 Monster Pig Event – Mecha Pig is On Now! Incoming Monster! Mecha Pig has escaped the Lab! In the upcoming Monster Pig Event you must defeat the Monster Pigs to claim big rewards. Don't forget to ask your friends for help, as teamwork is key here. Let's get ready to Rumble! - Angry Birds Fight! Officially launched Worldwide. 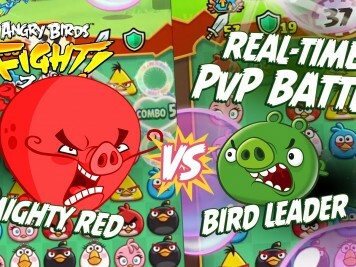 The new Rovio match-3 frenzy game where you take on other players in real-time battles of strategic, bird swapping agility! What does the future hold for Angry Birds games in 2015? 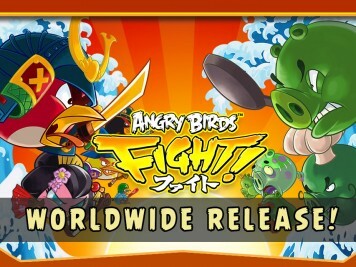 Here's a sneak peek at two new Rovio games already soft-launched in different parts of the world - Angry Birds Fight! and Angry Birds Stella POP!